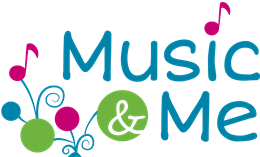 Music & Me is a merry and meaningful play-based music program for young children and their grownups – and it’s so much more. We are a group of teachers who are passionate about educating children (and parents!). Based on the latest research, we connect the dots between music/movement/play, and children’s cognitive/social/motor learning. And we cherish the personal connections we form with our Music & Me families. At the core of our programming is what we believe to be the very best early childhood music program available: Music Together®. 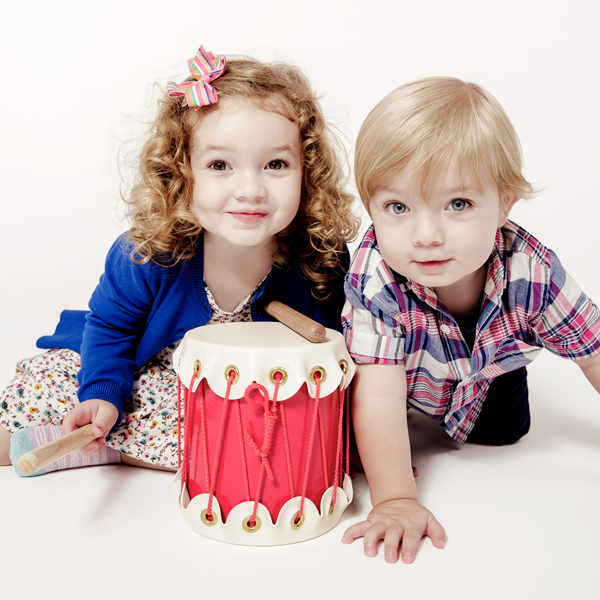 By presenting a range of musical styles from lyrical to blues, from folk to boogie, Music Together provides children with a rich music experience that stimulates and supports their growing music skills and understanding. In addition to a musical foundation, our classes also support major motor, cognitive, language, social and emotional development. Come join us, and be part of a community of families sharing songs, movement, and instrument play. We are deeply committed to making a difference in our St. Pete community. We love bringing music and learning outside the classroom into our parks, learning centers and more. For example, you can find us at Boyd Hill Nature Preserve for Sing N’ Stroll and at Cage Brewing for Sip N' Sing. We also provide supportive classes at Alpha House, a home for teenage, homeless mothers and their children, programming for special focuses at Great Explorations and the Dali, and the list goes on. All these programs are supported by the tuition paid for classes offered at the studio. Miss Jen loves to say, “Everyone deserves music.” We try to do our part to make sure they get it.